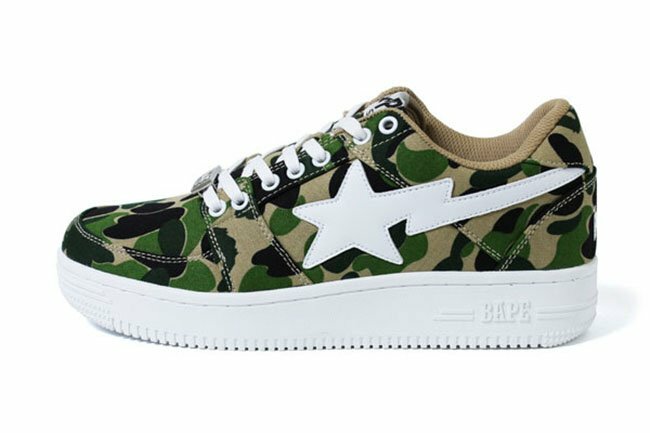 A Bathing Ape fans will love the fact that Bape is releasing more of their classic models. 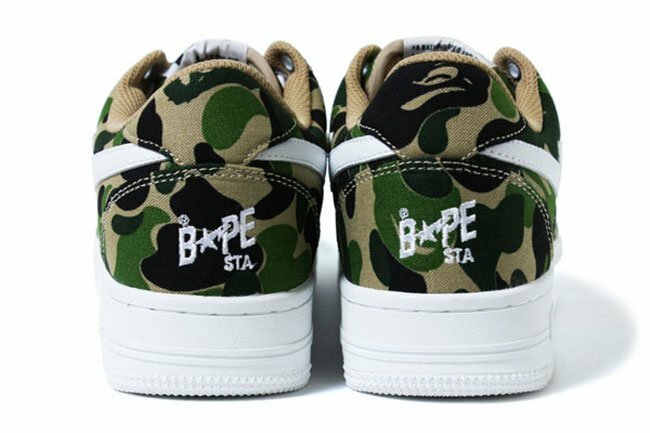 Recently, the brand just dropped the Bapesta ABC Camo which is apart of their Fall and Winter 2016 collection. 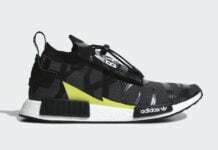 Although Bape has had some interesting collaborations as of late with the most anticipated being the Bape x adidas NMD, they continue to launch pairs from their own line. 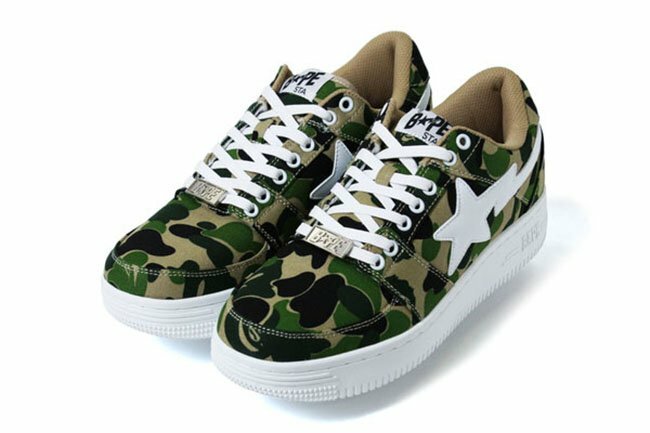 As you can see, this Bape Bapesta features their ABC Camo through the uppers while crafted with canvas. The highlight would be the brands known camouflage through the base while there Star logo hits the side in White. Completing the look is Brown on the liner with White landing on the eyelets, laces, midsole and outsole. 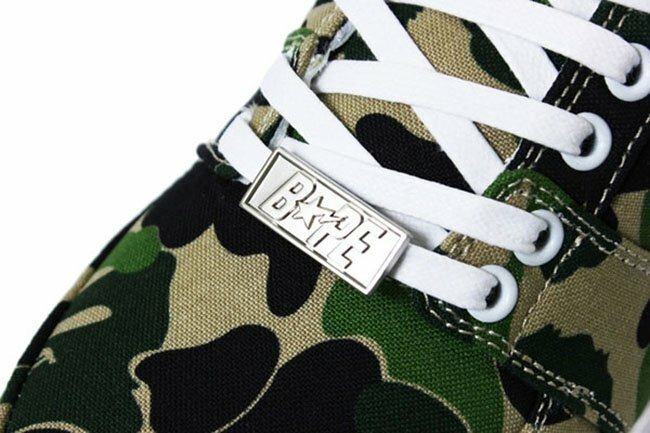 Continue to scroll below to check out more images of the A Bathing Ape Bapesta ABC Camo. 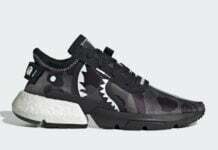 They are now landing at select retailers which includes Bape.com and at their in-store locations.